Whom Should I Call in an Emergency? Call 911 for critical emergencies. If you need to talk to one of our doctors after hours call 706.278.3430. You will reach the answering service. Ask that the doctor on call be paged. If your call is not returned within 15 minutes, call back and inform the answering service. How Do I See One of Your Doctors? Your primary care provider will refer you to our office. How Do I Make, Cancel or Change an Appointment? To request a new patient visit you will need to call our office at 706.278.3430. 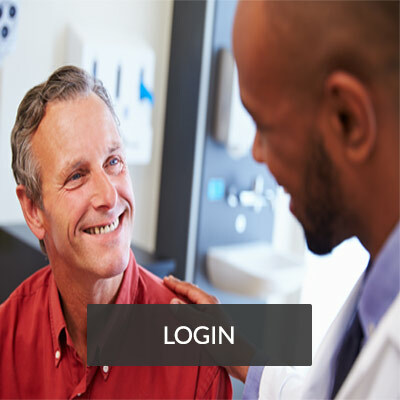 You may also do so on our patient portal located on the Home page. Do I Need an Insurance Form at the Time of My Visit? Depending on your insurance company, you may need to bring a referral at the time of your visit. Check with your primary care provider’s office. Your insurance card(s), photo identification card, referral form (if necessary, see above) previous medical records and current medication list. You may fill out our questionaire and information sheet online. Ask our office for details on our online services. What Do I Do If My Insurance Has Changed? Call the office at 706.278.3430 and ask to speak with the Billing Department. How Do I Know My Health Information Will Be Kept Confidential? How Can I Obtain a Prescription Refill? Please allow us 72 business hours to respond and or refill your prescriptions. It is important to call one week before your prescription is to run out in order for you to have your medicine in a timely manner. Please leave your name, date of birth, phone number, doctor that you see, pharmacy that you use, and name and directions of medicine refill needed. Please check with your pharmacy later in the day or the next to confirm receipt. All our prescriptions are processed electronically as mandated by the government and they must be signed by the physician before being sent to the pharmacy. Once it is sent, it may take the pharmacy some time to receive and process for you. Please be patient. If this is a life-threatening emergency, call 911 immediately. If you are sick now, please proceed to the nearest Emergency Room or call 911. Do not use this site to query or contact your nephrologist for any acute illness. Patient portal requests are not answered immediately.